What Could You Buy For the Cost of a Super Bowl Ad? 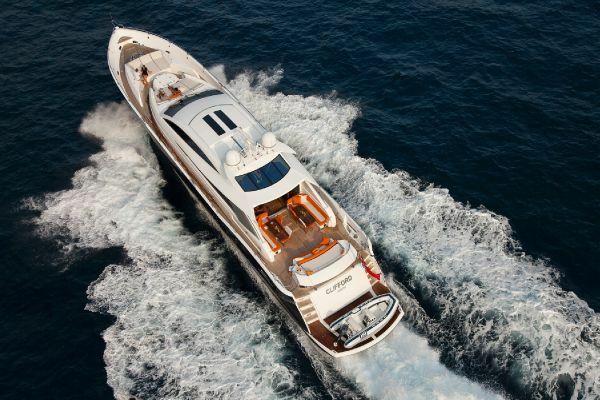 See the 2005 Sunseeker Predator 108 listing on YachtWorld. 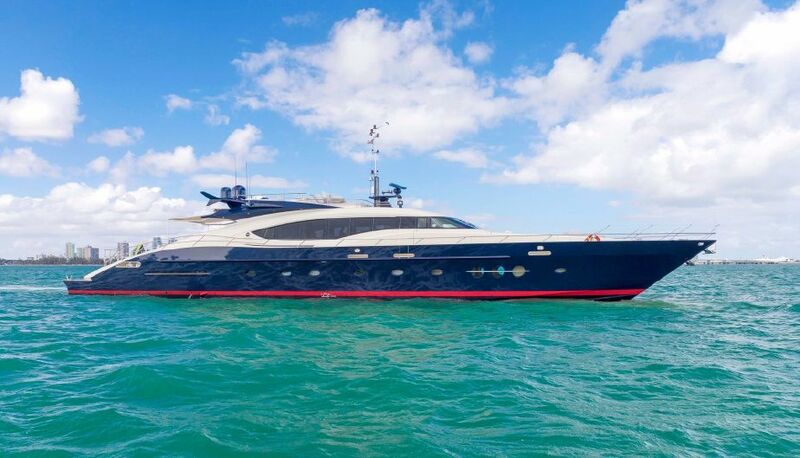 For instance, this 108 ft. Sunseeker Predator named “Clifford,” which was recently reduced from $6.5 million to $5 million. 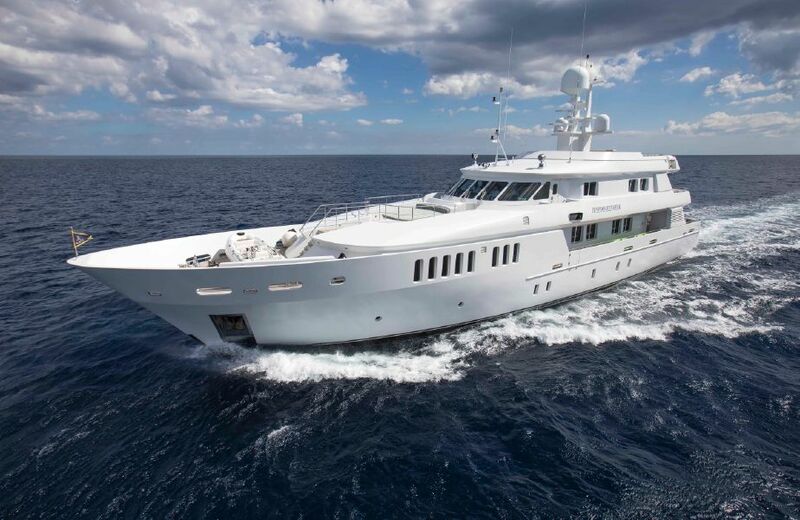 See the 2006 Palmer Johnson Express listing on YachtWorld. There’s also this 2006 Palmer Johnson Express with four cabins and leaves you with $50,000 leftover. See the 2003 Royal Denship listing on YachtWorld. And what about this “Unforgettable” 137 ft. Royal Denship that can accommodate up to 10 guests and $100,000 to spare for a tender. Don’t want to spend the whole $5 million in one pop? Then how about buying your own fleet? For the $5 million that you might spend on a Super Bowl ad, you could get this 66-foot Oyster for days when you want to sail, this 55-foot custom commuter yacht for when you want to turn heads cruising up to a dock-and-dine restaurant, and maybe this new 42-ft Bavaria Cruiser. 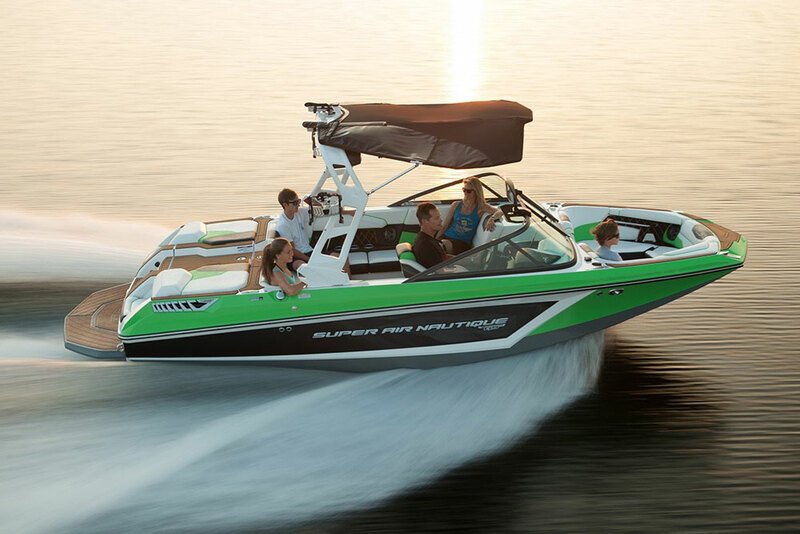 Throw in a top of the line Nautique tow boat for when you want to ski, wakeboard and wakesurf. 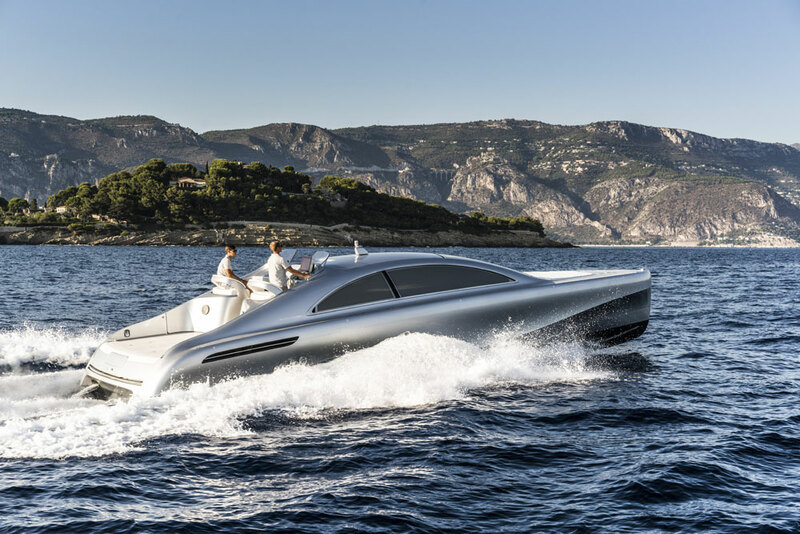 Or when you're feeling fancy and trying to make an entrance in this 35-knot Riva. 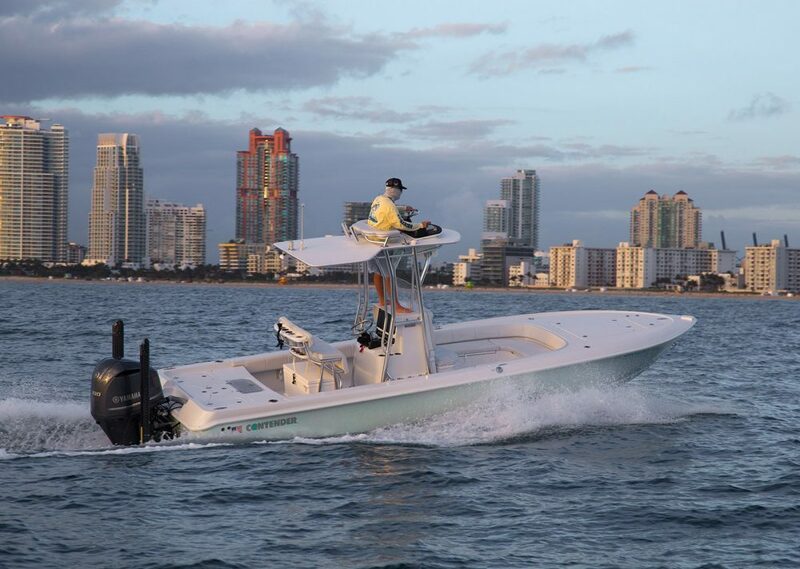 When you want to feel the wind in your hair, this Boston Whaler 420 Outrage, and for when you are in the mood to cruise, this Hood 52, which is great for an itinerary that includes the entire Great Loop and then some. 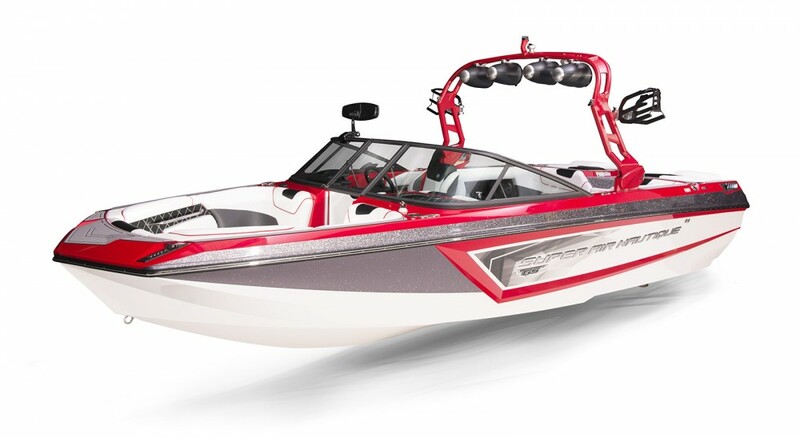 Or maybe a new Ranger bass boat for when you want to do your best Bill Dance impression. Don't forget to add a four year-old custom Hydra Sports for serious saltwater fishing. And last but not least, a new Regency pontoon boat for tying up at a party cove. So, if you had $5 million to spend, what would you buy? If you already have a yacht, for $5 million you could buy 116 Rolex Yachtmaster II watches. That’s one new watch to wear every three days this year. Or turn your home into a sports bar with 625 LG W Series OLED TV’s that have 4K resolution. Or stay connected with 5,005 new iPhone X’s. 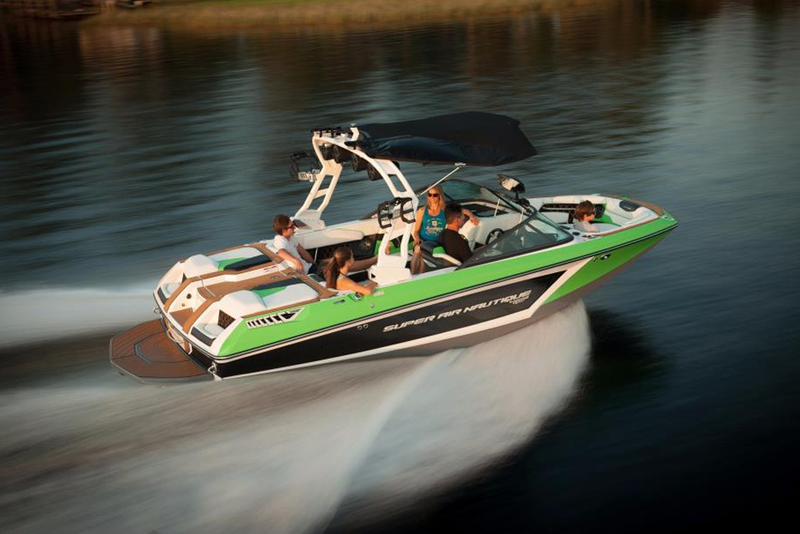 Or cut loose with 357 Yamaha GP 1800 WaveRunners. Or make Elon Musk and even happier man buy purchasing a “Founder’s Edition” Tesla Roadster for you and 19 of your closest friends. 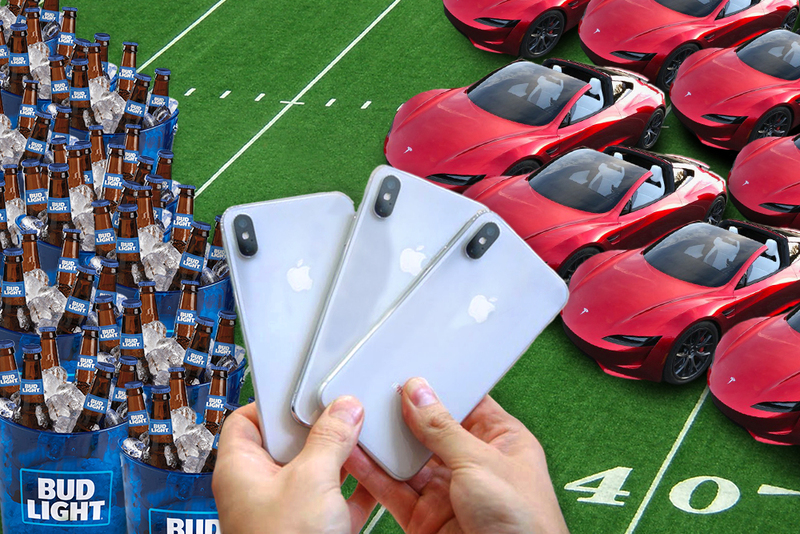 Or have your entire neighborhood scream “Dilly Dilly” with 588,235 six packs of Bud Light. That’s 3,529,410 cans. 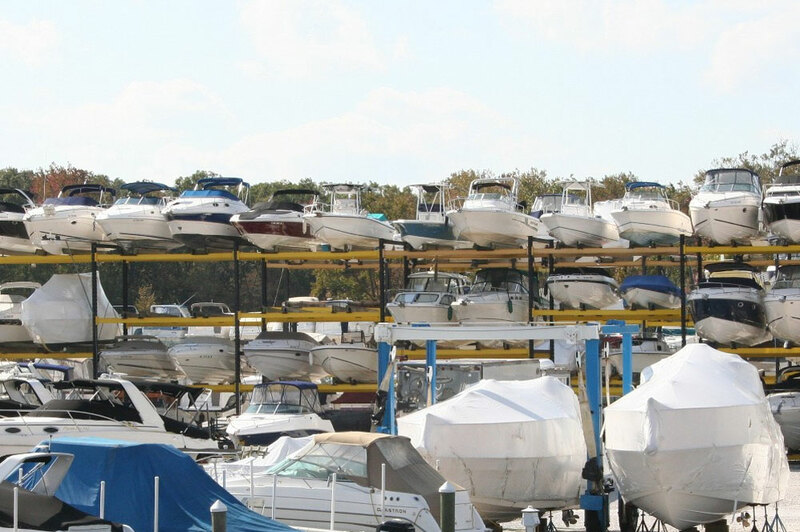 Editor's Note: This article was compiled by the boats.com editorial staff in collaboration with Kim Kavin.